Between 2013 and now, no fewer than 92 internet service providers (ISPs) a.k.a. Cyber Cafe have closed shop in Nigeria. The development is being linked to a number of reasons, including the unfriendly economy and business environment as well as unhealthy competition among Mobile Network Operators (MNOs). Speaking yesterday in Lagos at the Nigerian Communications Commission (NCC)-organised Stakeholders’ Forum on ISPs, the Director of Licensing and Authorisation, Funlola Akiode, noted that the remaining internet providers had failed to renew their licences. She disclosed that in the past five years, the commission had licensed 103 ISPs, adding, “but only 10 per cent have applied for renewal of the licence. According to her, as a responsible regulator, the sustainability of ISPs in telecommunications businesses was a primary interest. Admitting that Nigeria still has a lot to do in terms of making internet accessible and affordable, Akiode noted that despite the fact that over 70 per cent of the country’s population are active mobile subscribers, the digital divide still remains very wide. She said the commission has not lost sight of the critical position it occupies in guiding the growth of the industry through robust, fair, transparent and participatory processes where compliance, to extant rules of the game, is religiously upheld. 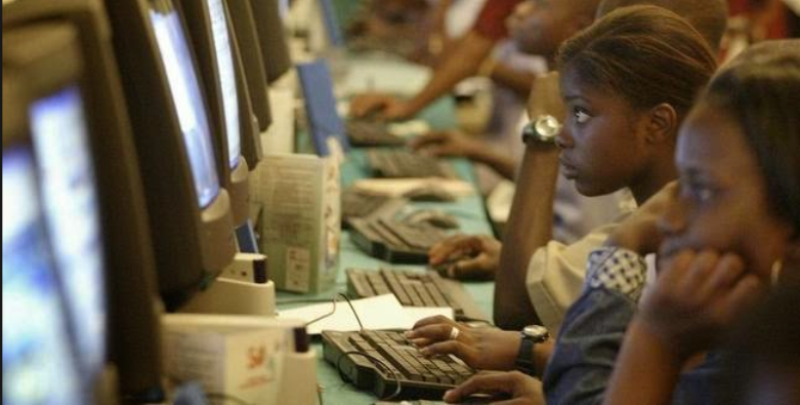 Akiode revealed that current statistics indicate that Nigeria has the highest of internet users across Africa. “It may interest you to know that Nigeria however, tends to be the lowest when measures in accordance with the penetration rate. In his remarks, the Executive Commissioner, Stakeholders Management, Sunday Dare, acknowledged that the larger telecommunications industry is beset with numerous challenges such as power, accessibility of foreign exchange, multiple taxation/regulation, infrastructure vandalism as well as high cost and long delays in obtaining permits, among others. A representative of the ISPs, Wavetek, Adeola Ogunbodede, listed two practical problems accounting for their closure of business. He named them as lack of capital and slow processing of licenses by the regulator.